Nissan registered a growth of 24.2% over the previous financial year with the total domestic sales of 47,474, making it the highest ever volume achieved by the company in India. 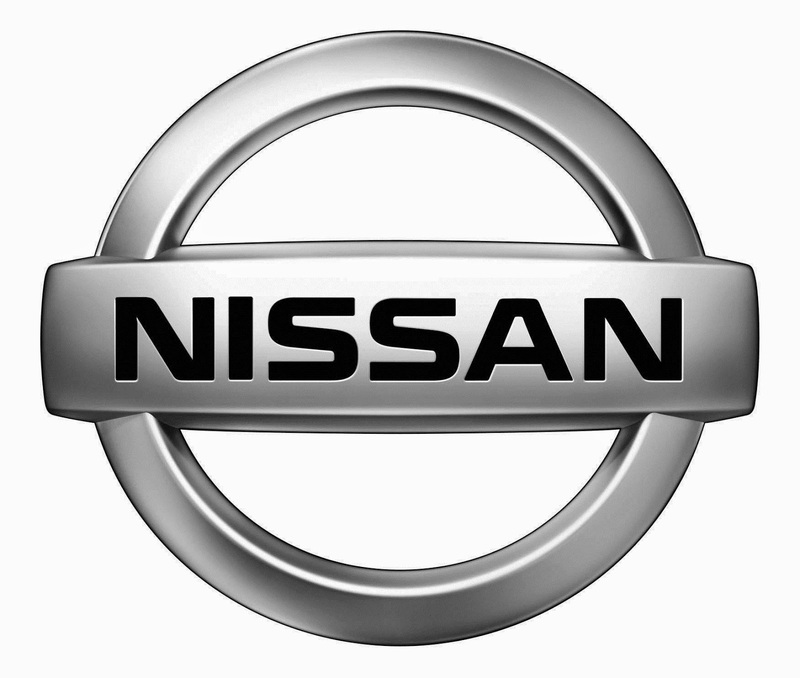 Nissan is amongst the top 3 gainers in the industry in terms of growth rate. Arun Malhotra, Managing Director – Nissan Motor India Pvt Ltd, said, “2014 saw a huge focus on sales and marketing activities. Our sales network grew to 176 outlets with 60 outlets added in FY14. We also launched a host of innovative integrated campaigns to bring our vehicles closer to our customers,” he added.